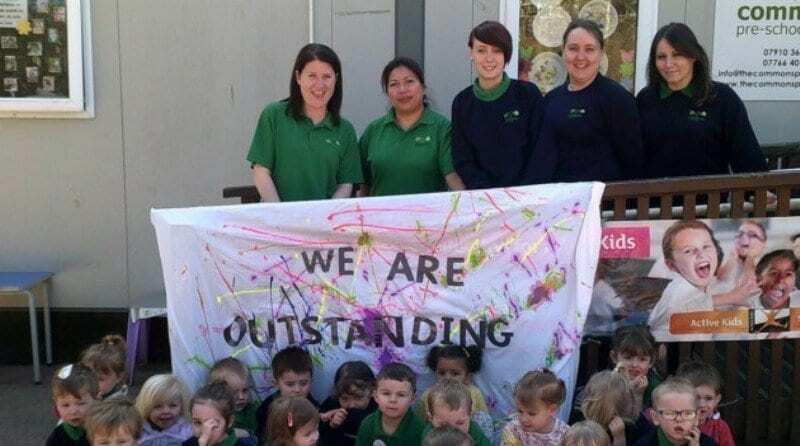 Welwyn Garden City pre-school and breakfast club has retained its ‘outstanding’ grading from Ofsted following their second inspection. The celebration follows their earlier inspection, five years prior, received just ten weeks after their grand opening. The pre-school is co-owned by Tina Covill and Claire Mason and managed by Karina Saunders and Lisa Lester.